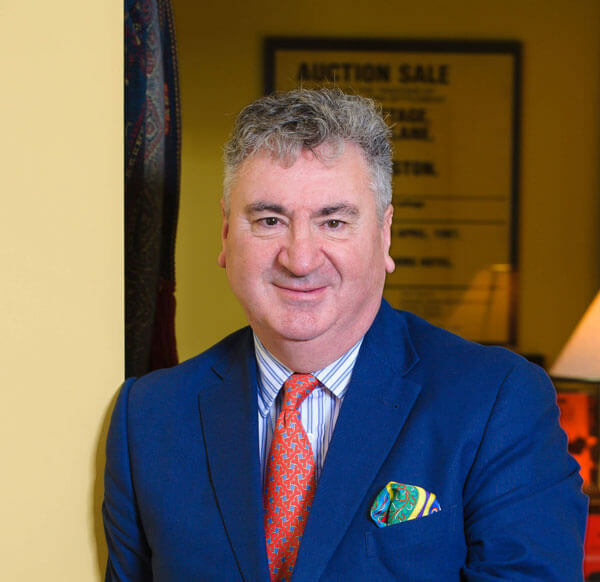 Nick Churton has been immersed in the residential property market for nearly fifty years. 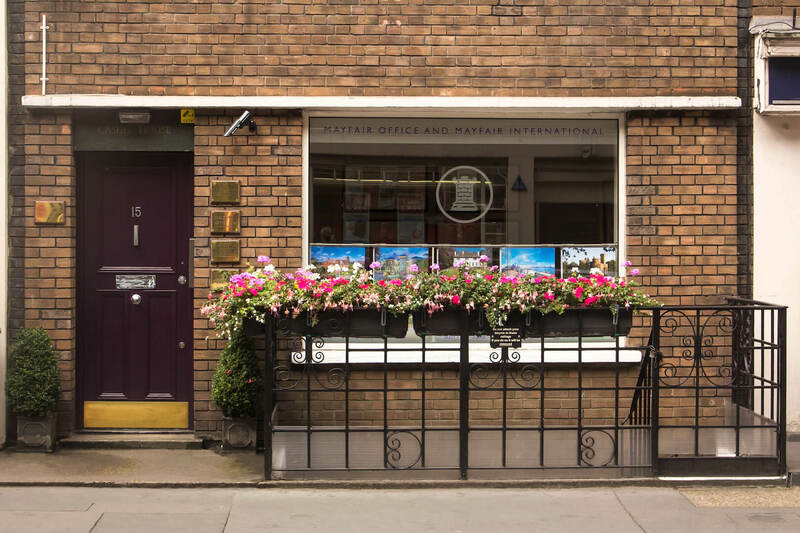 Following a successful career in estate agency, where he was connected with some of the industry’s leading names, he has fulfilled an ambition to provide a clear and effective media and marketing lead within the residential property sector in the UK and overseas. 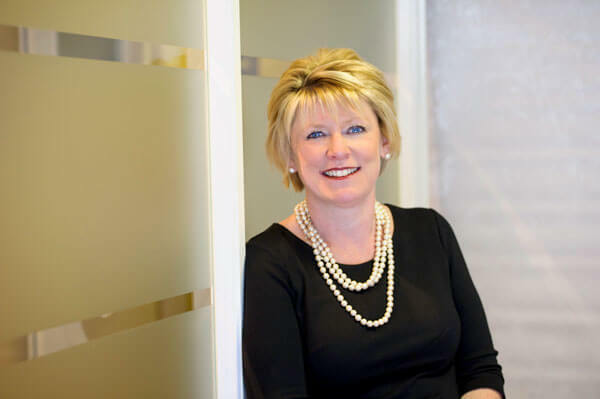 Susan is one of the leading property advertising and PR specialists working in the UK and is a popular and respected source of information, opinion and material for journalists working within this medium. Many years spent handling clients’ advertising and editorial needs have given her a unique insight and a valuable skillset for clients. 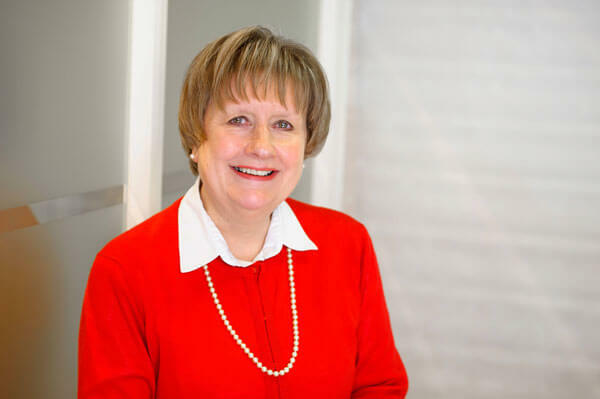 Annette Reeve has been involved in residential estate agency for over thirty-five years and has always enjoyed a loyal and enthusiastic client base that values her creative and well-informed approach to property sales. 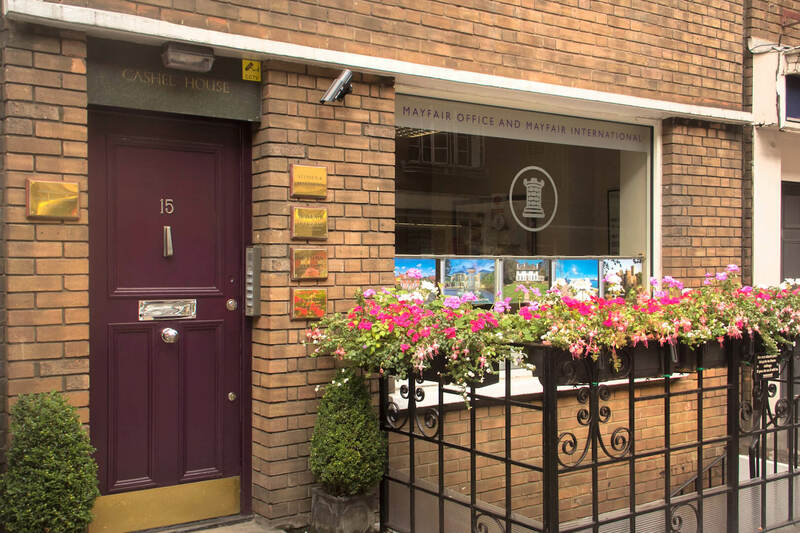 Annette's in-depth knowledge of the market benefits buyers, sellers and estate agents in the UK and overseas. 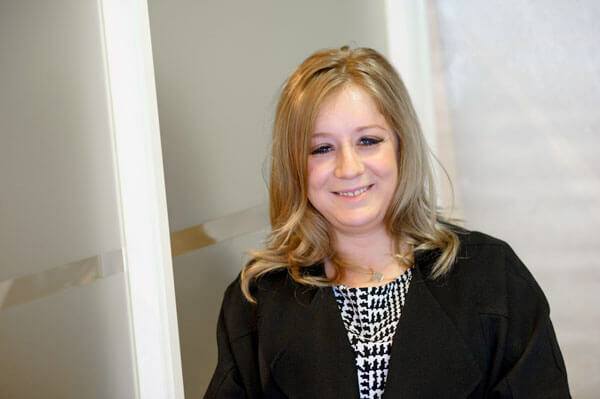 In her role as directors' assistant Kirsty liaises with agents and helps them with their day-to-day marketing needs. A real ‘natural’, Kirsty has developed key contacts with the press as well as a good nose for important property stories. Working in print and online her efforts are increasingly apparent in widely-read property pages.